I will be starting a new online teaching series entitled “Signs of the Spirit” in the month of May. I have been burdened lately with the lack of the visible manifestation of the Holy Spirit in the life of believers. His missing presence has turned out Christian disciples who are aptly described by the Apostle Paul as “always learning and never able to come to the knowledge of the truth.” (2 Timothy 3:7 NKJV) We have many churches filled to capacity as their popularity acclaimed pastors teach on leadership development, life skills, personal development, cultural philosophies, and so many other hot topics; yet they reject the ultimate teacher of all times to have any part of their messages. 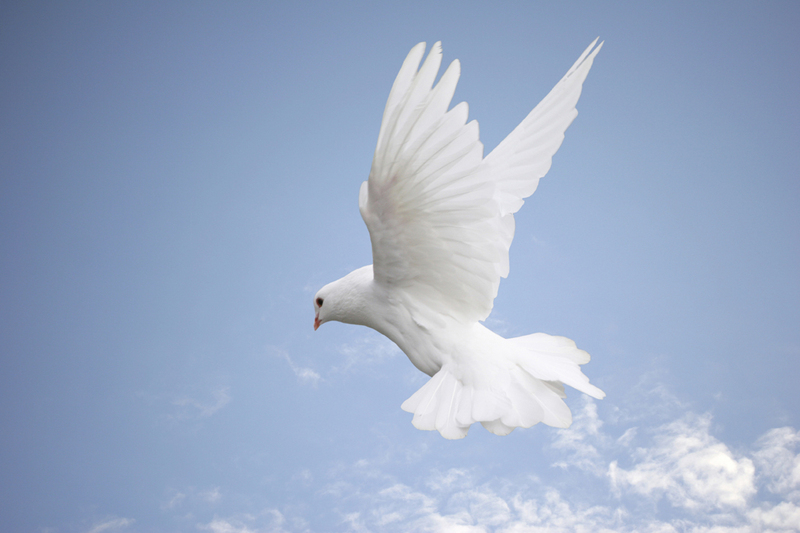 The greatest teacher of all is the Spirit of truth who was freely given to us by Christ (see John 14:16-17). The activity of the Holy Spirit during the Acharit Hayamim is greatly increased as the Lord seeks to revive and reconcile His church to Himself. The church needs a mighty re-awakening of the Holy Ghost. The call of the Lord today is for all His children to receive the promise of the baptizing presence of the Holy Spirit and to manifest the fruits and gifts of His fullness (see Acts 2:39). The manifested signs of the Spirit are the distinguishing characteristics between the apostate and genuine believers of this end-time generation. 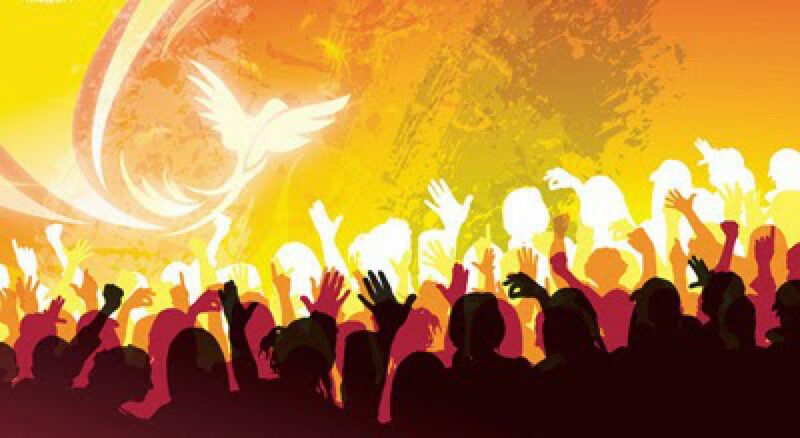 This year, in the month of May is Pentecost Sunday. What a perfect time to learn what it really means to Have the Spirit. Come and grow with me as we discern the signs of the Spirit. 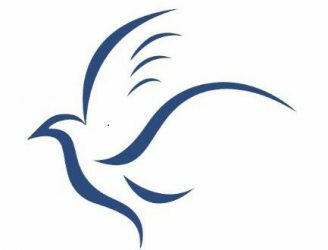 Next PostNext Does Your Church Celebrate Pentecost Sunday? respond to the online poll.